If your windows look onto a hotel like Eric Schwartz’s, you want privacy. 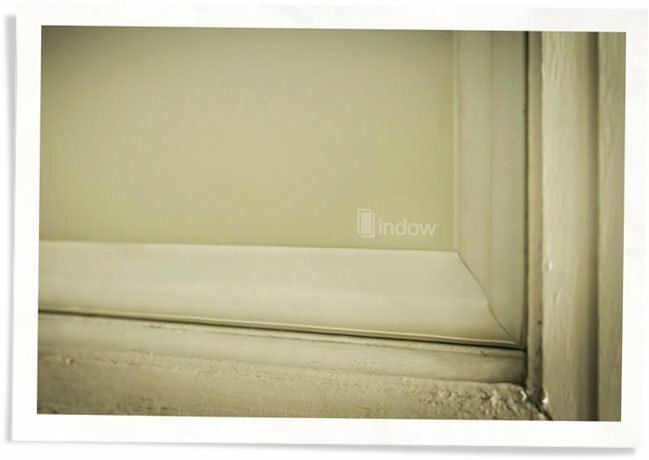 He explored a number of window privacy options before finding Indow Privacy Grade inserts. Born in Cincinnati, Ohio, Eric had been gone for 25 years living in big cities from Paris to Chicago. 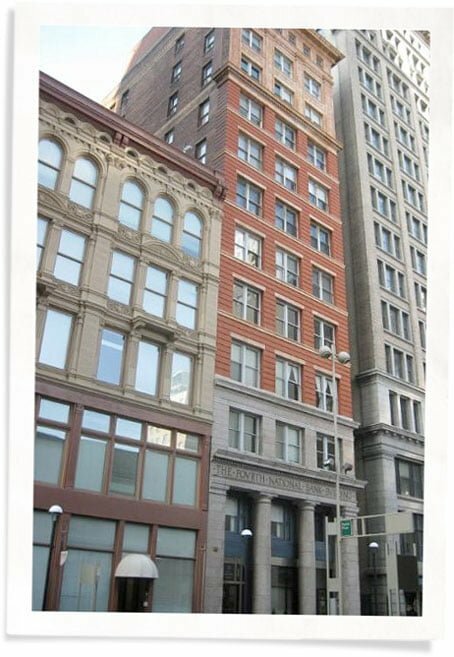 When he moved back home he wanted to be downtown where he could walk to everything, so he bought a condo in the former Fourth National Bank Building. It’s spacious and modern but next to a hotel that allowed views through his large 9 x 4 foot windows. People walking the hotel hallways were just – right there. So he turned to Indow’s Privacy Grade inserts. 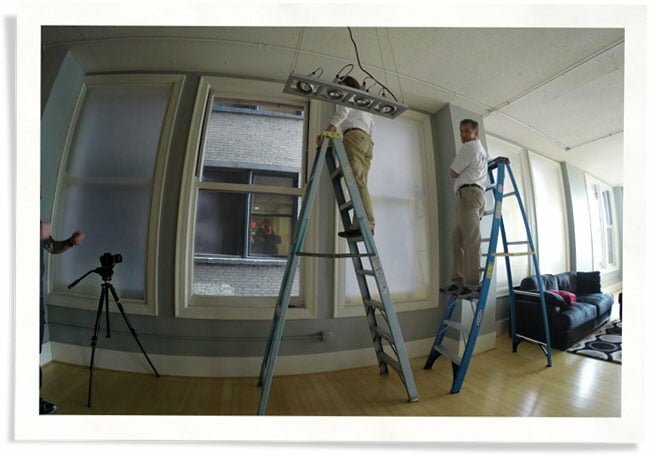 They’re made from translucent white acrylic, which allows in light while blocking out details or defined shadows. 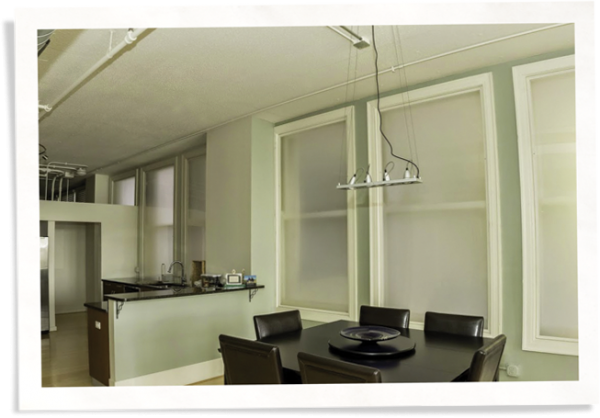 Built in 1905, the building has drafty windows so he bought Indow’s transparent inserts for the rest of the condo to make it more comfortable and energy efficient. The inserts delivered an unanticipated bonus. 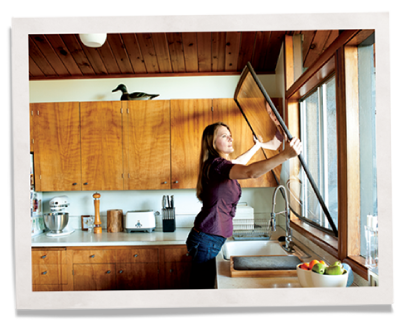 He removed them for a short time and was surprised at the amount of city soot trapped between the window and the Indow insert – fine particles that otherwise would have dusted his home. 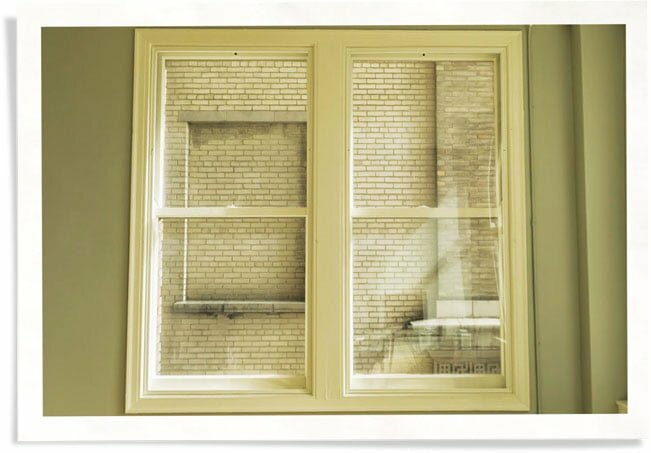 He had researched a lot of window privacy products including new windows, but those would have been prohibitively expensive in his historic building.